General Manager Darren Cossill was a joint winner of the highly coveted General Manager of the Year. The hat trick win also included the Loyalty Award in recognition of its highly successful engagement with AccorHotels loyalty programs AccorPlus and Le Club AccorHotels. 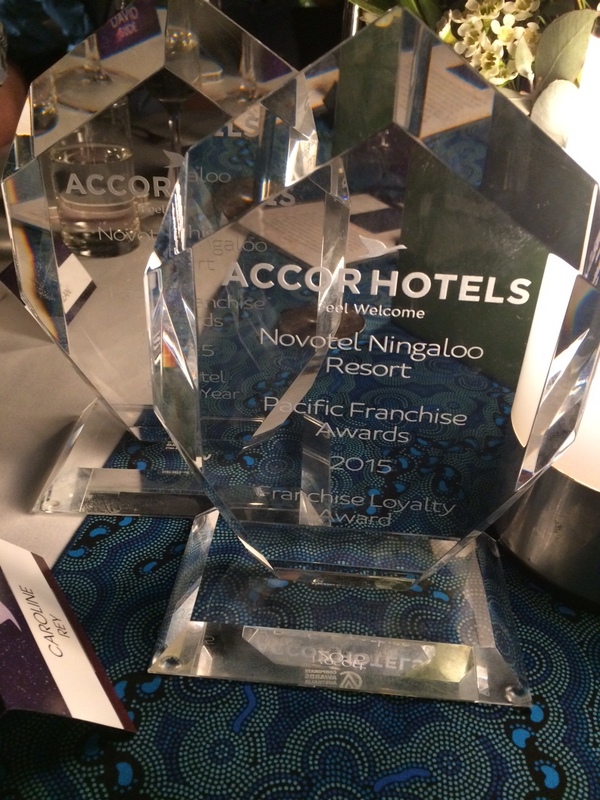 The annual awards recognise outstanding performance and achievements of the group’s franchise hotels. The General Manager award recognises a leader who adopts the AccorHotels values of Innovation, Respect, Trust, Spirit of Conquest and Performance. To view this media release please click here.